No mobile phone or app needed. 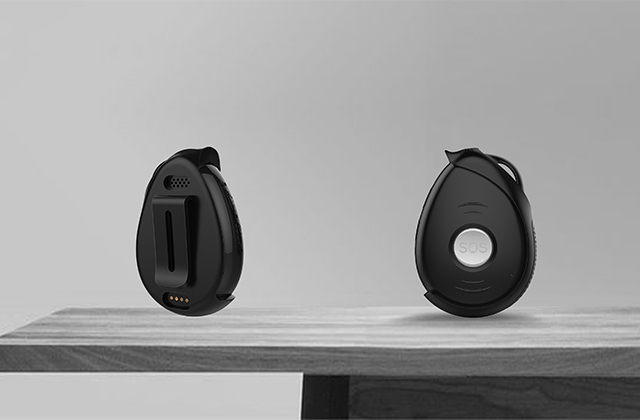 But includes voice communication capability. Fully configured when shipped & includes activated sim card - no complicated commands or SMS’s required. Shows you exactly what is happening with your Panic Button. GSM network, GPS, battery - no guessing! You can test the Panic Button at any time to ensure that everything is working perfectly. If you are ever in a situation where you need help and cannot get to, or use your mobile phone - this is the solution! 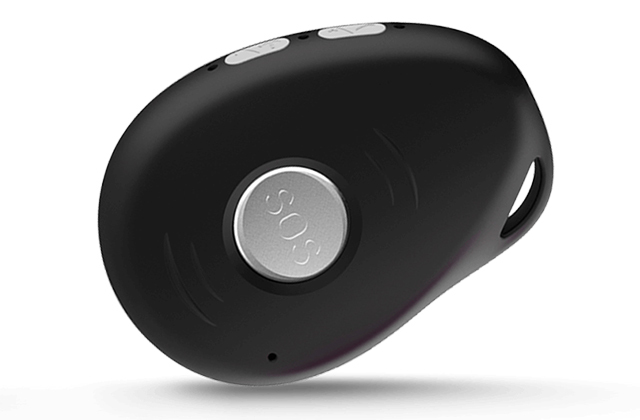 Just press the Panic Button and the mySOS system will activate your emergency. Your emergency contacts will be notified with your GPS location, type of emergency and other relevant details. Your Panic Button can also be linked to your own emergency service providers like estate security, security company or medical response to ensure that they are notified when you have an emergency (those service providers will need to have a mySOS link). Your GPS coordinates are sent to your emergency contacts via SMS when you activate an emergency. mySOS keeps tracking you to ensure help arrives at the right place, everytime. A mobile panic button available 24/7. At home, at work or while you play. 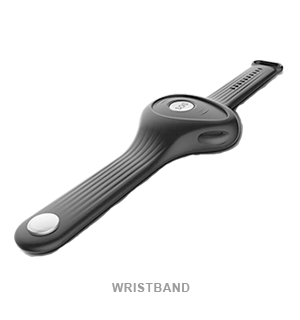 Fall Detect will automatically notify your emergency contacts when a fall (impact) is detected. To pay for the monthly SIM card contract, the data and SMS costs. You Panic Button is continuously connected and communicating with the mySOS server. Under normal circumstance the battery will last between 4-6 days. Battery life can be affected by numerous things; for example bad GSM coverage, multiple emergency activations or if unit struggles to get a GPS position. 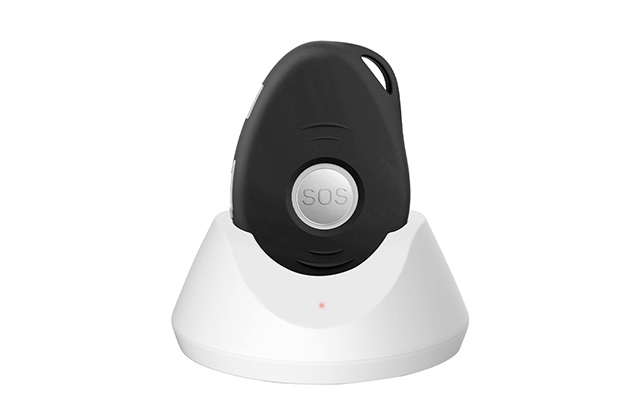 The mySOS system will send a low battery notification SMS to your mobile device once the Panic Button battery goes below 20% (provided the Panic Button is connected). How can I test the Panic Button without alerting my emergency contacts? 1) Login to mySOS webpage. 2) Click on "My Panic Buttons" in the left menu. 3) Click on the "Test" button to initiate testing wizard. How do I switch the unit off? Press the side button and the SOS button simultaneously. The unit will vibrate and the LED’s will go off. Pressing the side button when the unit is switched off will switch the unit on again. Once the Panic Button battery level drops below 20% it will send a notification to the mySOS servers. We will then send an SMS to your mobile phone to warn you that the Panic Button battery is low. Is the Panic Button waterproof? The Panic Button is splash proof but should not be worn while swimming, showering or in the bath. It will withstand rain and small quantities of liquid dropped on it. Where can I view my Panic Button settings or details of emergencies that I activated? When you log in on the mySOS webpage you can view all your details, your emergency contact details, status & settings of your Panic Buttons and all the emergencies that have been activated. How do I change my details or my emergency contacts? When you log in on the mySOS webpage you can view and edit all your details as well as you emergency contact details. 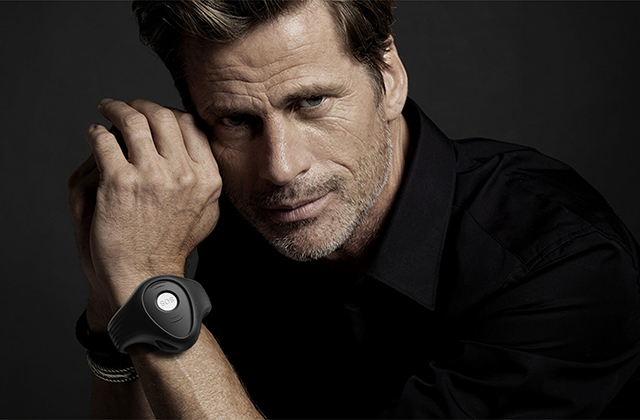 The Panic Button contains a GPS unit that is used to determine your location. 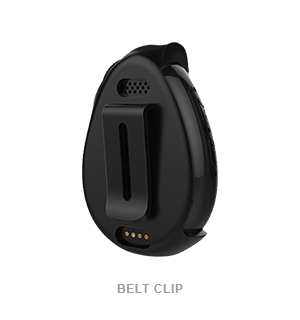 It uses assisted GPS (where available) to save power and to improve the time needed to obtain a location. This location is transmitted to the mySOS servers when you activate an emergency. Ensuring that you Panic Button has a clear skyview will ensure that a location is obtained quicker and has better accuracy. Do I need the mySOS app installed to use this Panic Button? No, you do not need to have the mySOS app installed to use the Panic Button. You do not even need to have your phone with you. But it is still a good idea to install the mySOS app as there are a lot of other features in the app that are not available on the Panic Button. 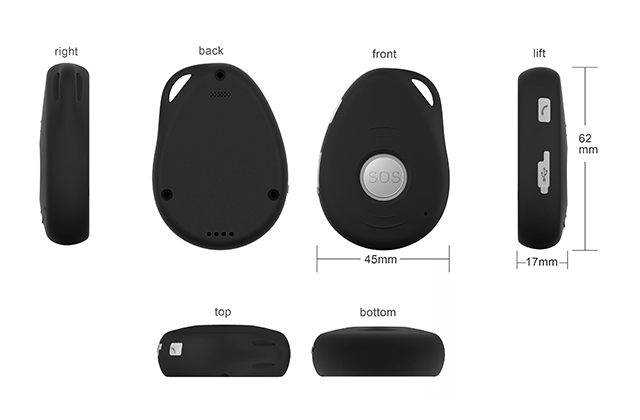 Hi, I am interested in purchasing a GSM Panic Button, please notify me when it is available.